The Tybro Foundation wants to make life easier for those who need a little extra help. This year we would like to have fun with our giving. Each month we will pay one lucky winner's rent or mortgage for up to $2,000.00. All that is required is to guess the exact price of a stock that we choose. This will make everyone eligible and there is no purchase necessary to participate. The only requirement is the name of the person on the leasing agreement has to be the one that guesses the right price of the stock. 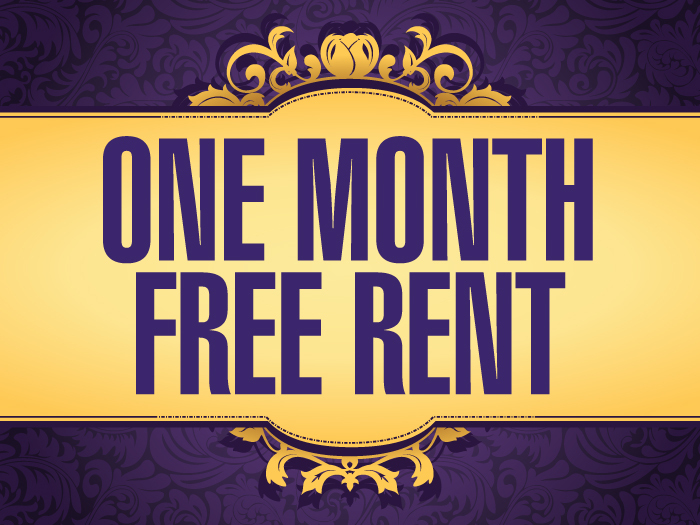 Let's have some Fun and get a free month of rent. We will give one person free rent/mortgage for a month each month in 2018. We will choose one stock each month and ask you to guess the price at closing on one given day. The stock is MGT Investments. The price now is 4.70. In order to win the giveaway, you must guess the price exactly within two decimal places. If the price is 4.89, you must guess 4.89. 4.88 or 4.90 is not correct. The guess must be exact to within two decimal places. Deadline is 12:00 Noon EST at the end of each month. Your entry must be posted on the Tybro Astrologia Facebook page by that time. If it is not posted before that time, you will not be eligible to win the giveaway. One entry, per person please. If more than one person guesses correctly, those names go into a drawing and one winner will be chosen from that group. If no one guesses the correct price, there will be no winner for that month. The prize limit is $2000 USD.